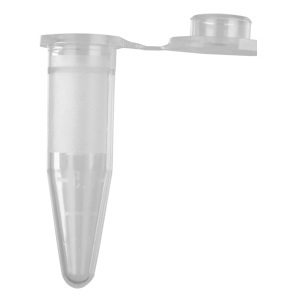 2.0ml Clear Capless Microtubes. 96 Tubes Per Unit. 50 Units Per Case. 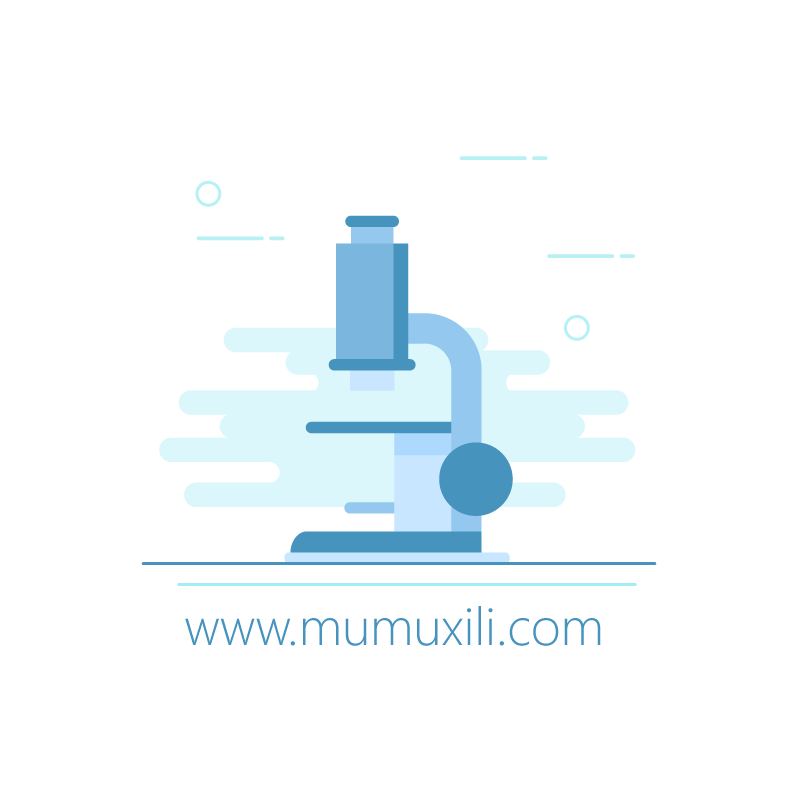 © 2014-2019 www.mumuxili.com All Rights Reserved.